That I have enough grace for myself to not stress over missing a day of posting my “thanks”! Another absolutely gorgeous fall day! 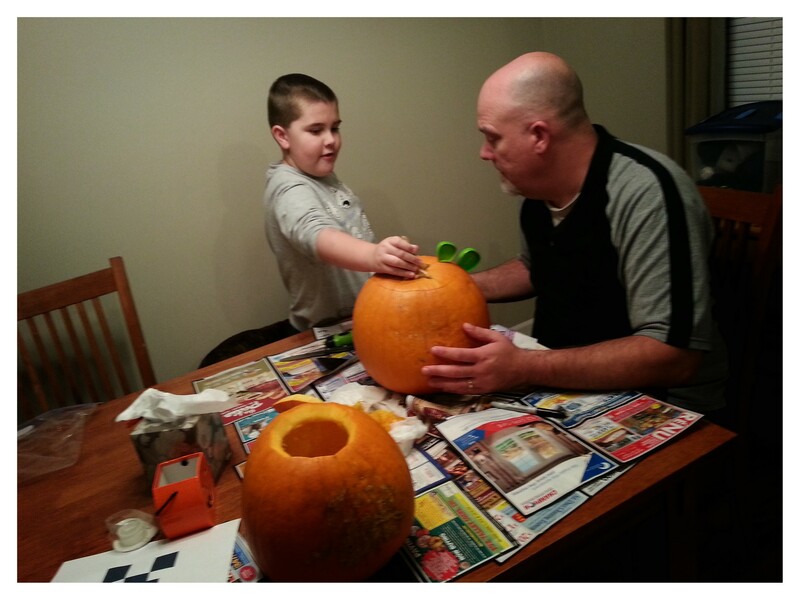 Pumpkin carving with my guys! !